Newcastle United have confirmed that striker Papiss Cisse had an operation on a fractured patella on Thursday and will be out for “a number of months”. The Senegalese forward suffered the injury during ‘The Magpies’s’ home game against Swansea City last month and was in Paris earlier this week for the operation. 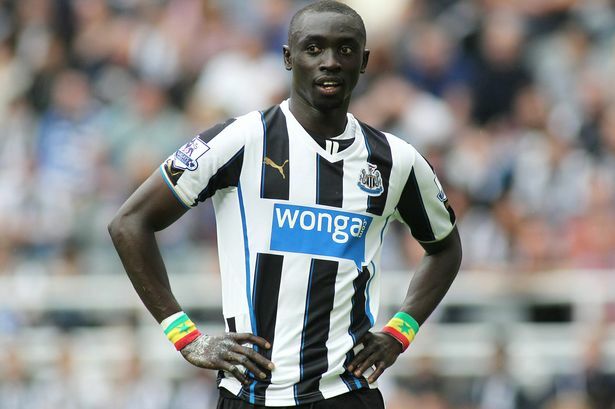 Newcastle Striker Pappis Cisse Undergoes Surgery. “Cisse, aged 28, will spend his rehabilitation period at the Clairefontaine Medical Centre before returning to Tyneside to be further assessed by the Club’s medical staff,” a club statement read. Fellaini, Likely to Have His Wrist Operated and Miss Out for Long.